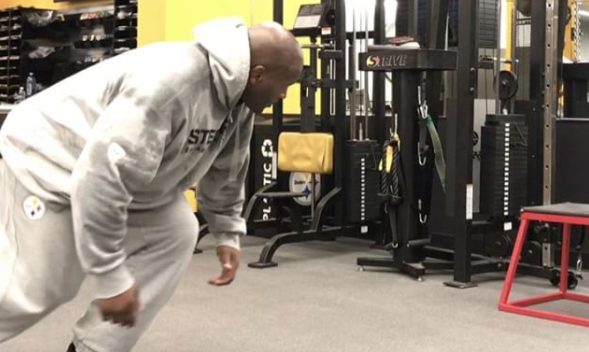 James Harrison doesn’t mess around when it comes to being prepared for battle!  The Pittsburgh Steelers team plane landed back in the Steel City around four o’clock in the morning, which was normal business hours for the stud linebacker. Rather than go home and waste viable preparation time, Harrison got off the plane, arrived to the Steelers headquarters and got right to work.